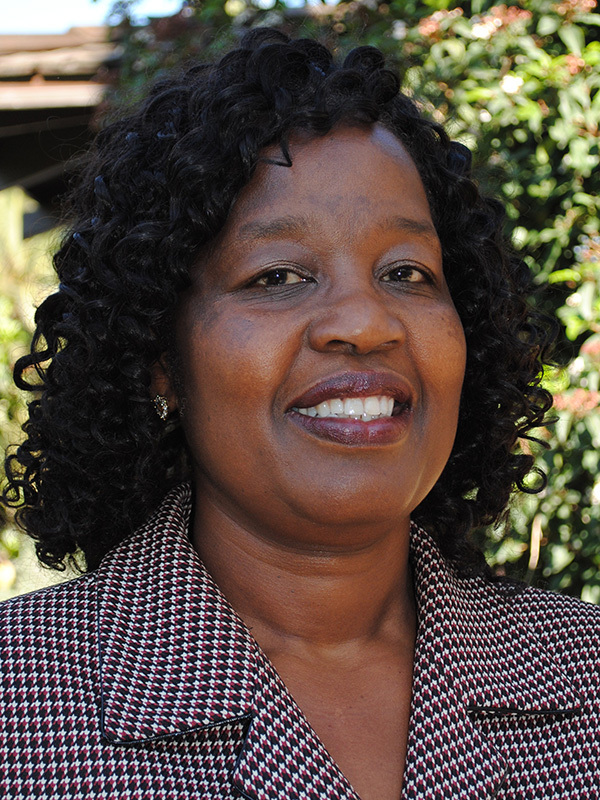 Kebokile Dengu-Zvobgo, Associate Dean of International Programs, has been with Pitzer College for over 20 years. Her main contributions to Pitzer College have been running the Pitzer program in Zimbabwe for 10 years, founding and running the first three semesters of the Botswana program, directing successful Pitzer exchange programs and facilitating the Vaccine Development project in partnership with the Botswana Vaccine Institute and the University of Botswana. Kebokile also teaches classes in Gender and Feminist Studies. Her research interests are in women and the law especially human rights. Kebokile holds an MSc. from the University of Edinburgh, Scotland.